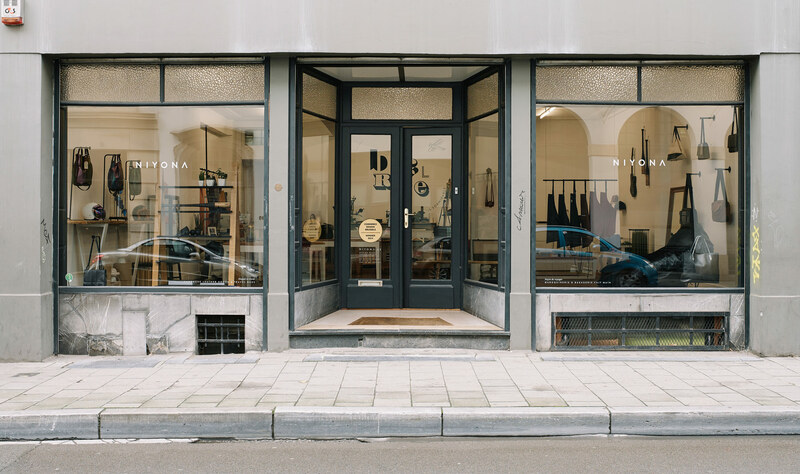 NIYONA | Contact - Boutique & Worskhop | Come visit us ! We are mostly in-house on weekdays, so feel free to visit us. But for a better and personalised service, we suggest to make an appointment by phone or e-mail.